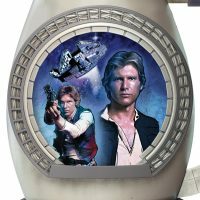 Solo: A Star Wars Story comes out tomorrow, but if Harrison Ford will always be the Han Solo for you, you need to feast your eyes on this Han Solo Millennium Falcon Porcelain Stein. 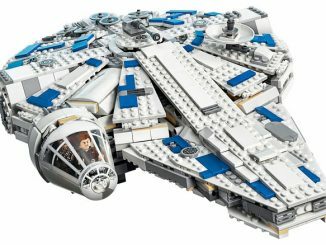 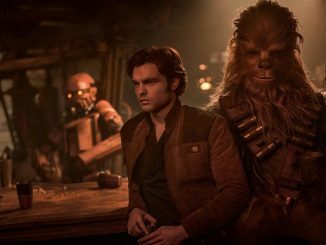 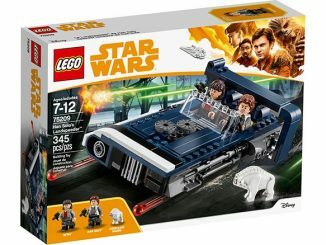 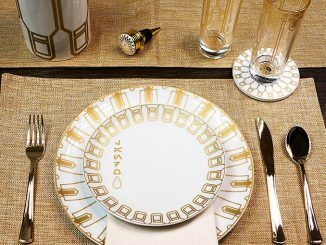 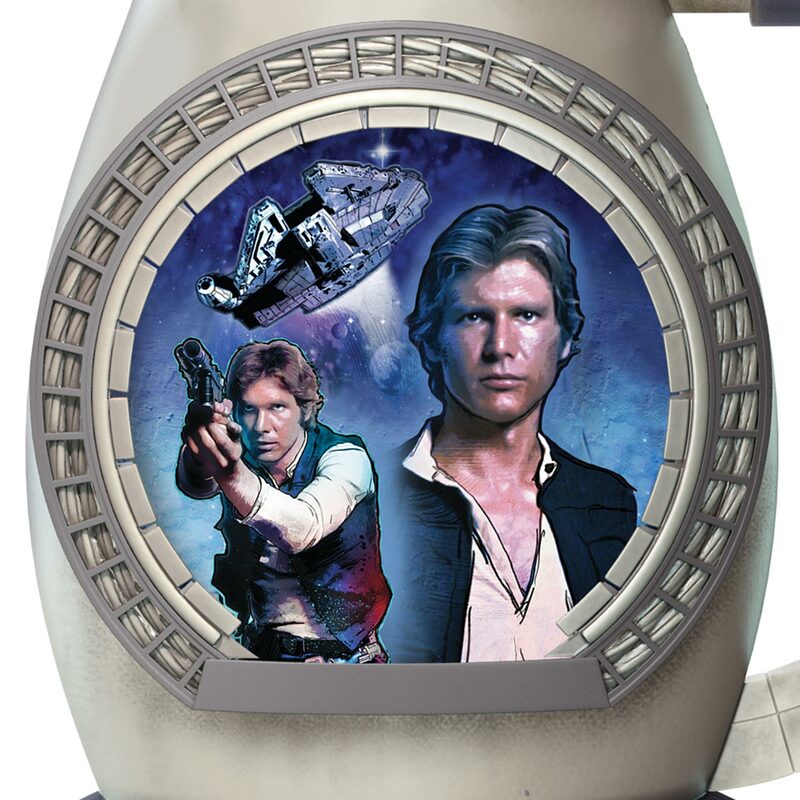 Details abound, sure to satisfy any Han Solo fan. 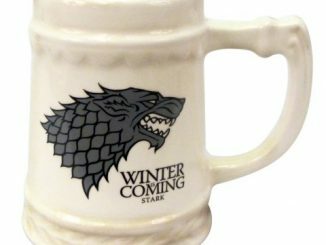 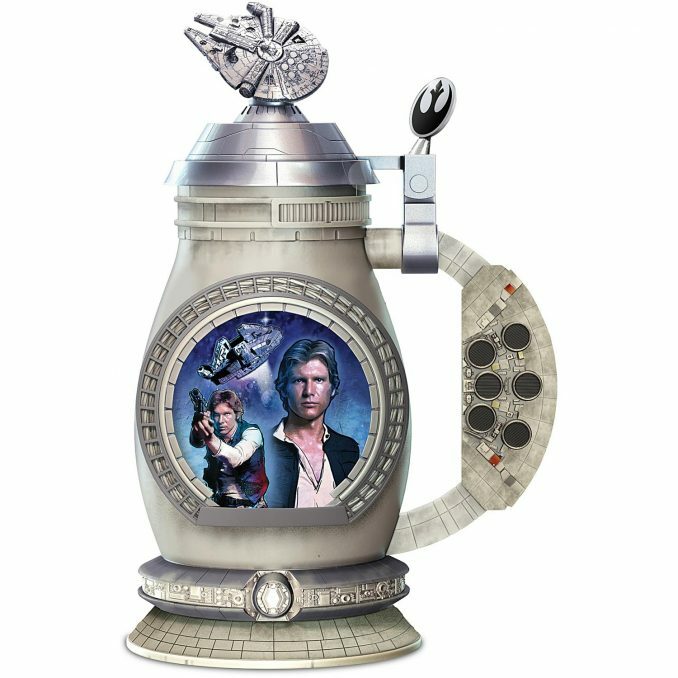 This Star Wars stein is expertly handcrafted in triple-fired Heirloom Porcelain, and is a limited edition with just 95 firing days authorized. 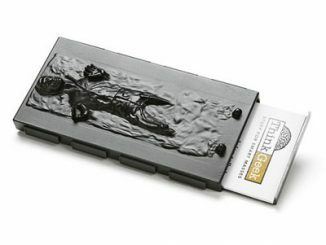 Each is shipped with a certificate of authenticity. 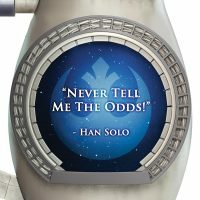 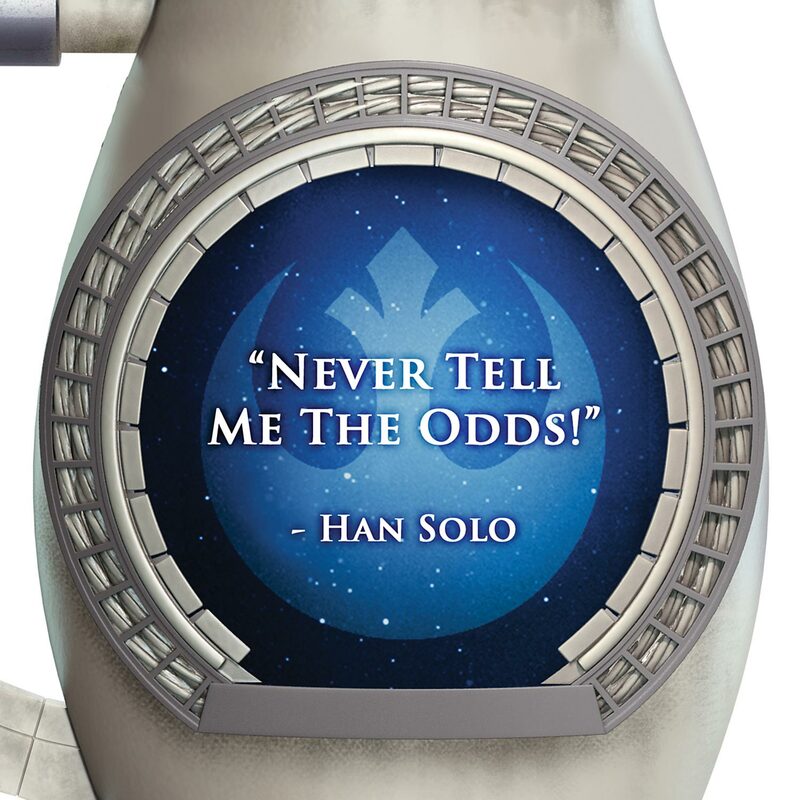 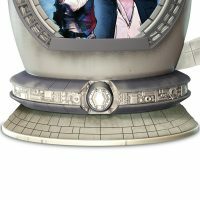 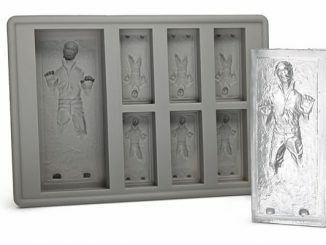 Showcasing fine character artwork, plus a famous Han Solo quote on the back and a metal topper that features the Millennium Falcon in all her glory, this STAR WARS collectible stein is a must-have. 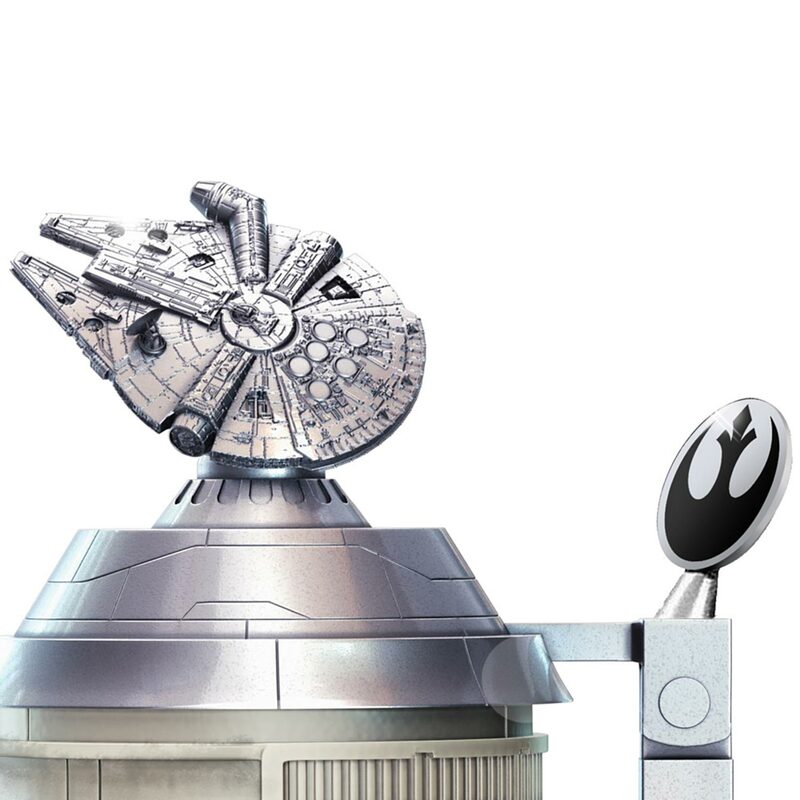 The custom handle takes design elements from the Falcon’s engines, with the thumb rest bearing the symbol of the Alliance. 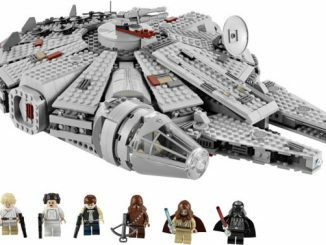 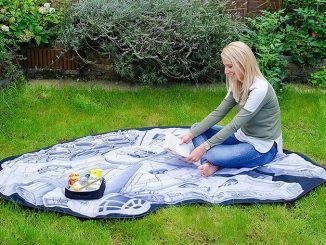 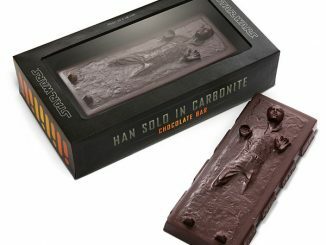 Strong demand is expected from STAR WARS fans galaxy-wide, so don’t delay. 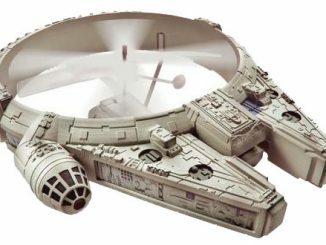 Buy the Han Solo Millennium Falcon Porcelain Stein for $119.99 at The Bradford Exchange. 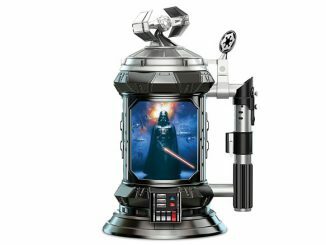 If you like this, you have to check out the equally over the top Darth Vader Porcelain Stein.